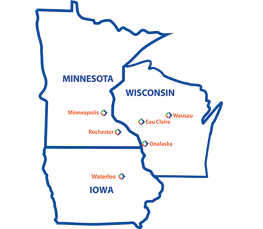 Midwest-based EO Johnson Company announced today that CRN®, a brand of The Channel Company, has named Locknet Managed IT Services to its 2019 Managed Service Provider (MSP) 500 list in the Security 100 category. This annual list recognizes North American solution providers with innovative approaches to managed services. These services help customers improve operational efficiencies, maximize return on IT investments, and continuously help them navigate the complexities of IT solutions. 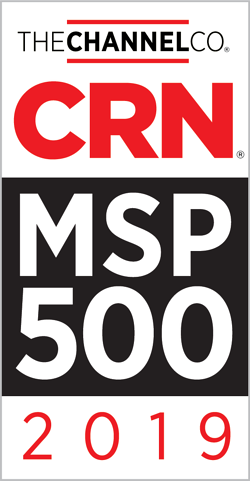 The MSP500 list is featured in the latest issue of CRN and online at www.CRN.com/msp500.